With the holidays coming up, we thought it would be fun to share a gift guide to help you come up with gift ideas for all the fabulous ladies in your life! 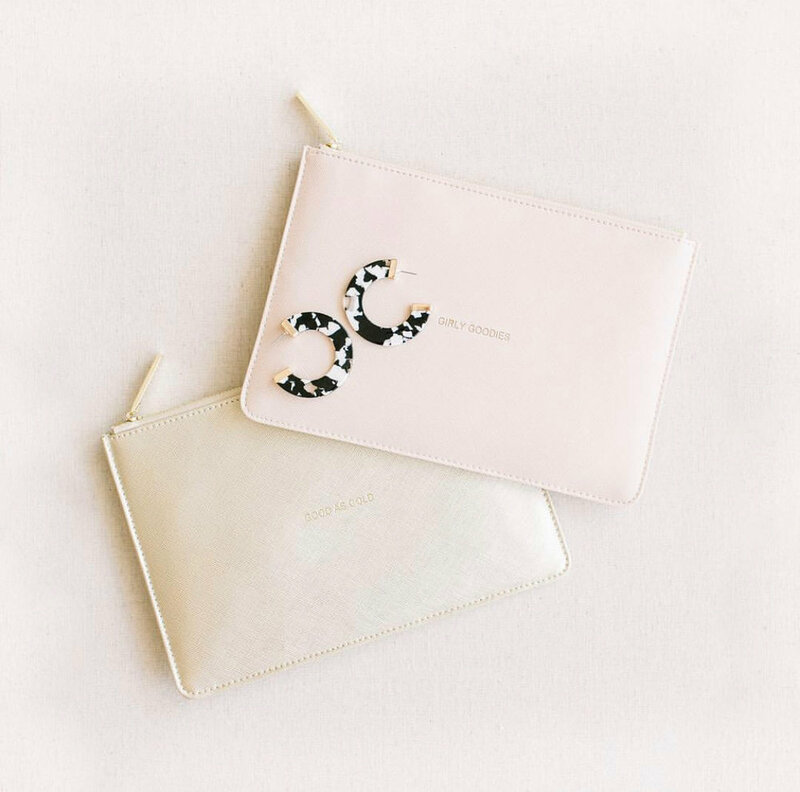 Clutch: Perfect for going out with your girlfriends! Power-up USB Tassel Keychain: It’s cute and functional! 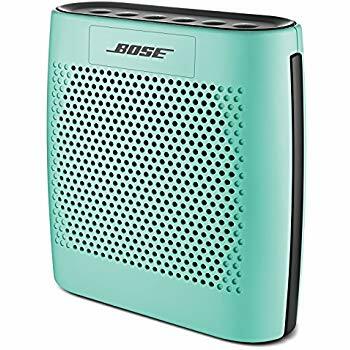 Bose speaker: You can bring music wherever you go! 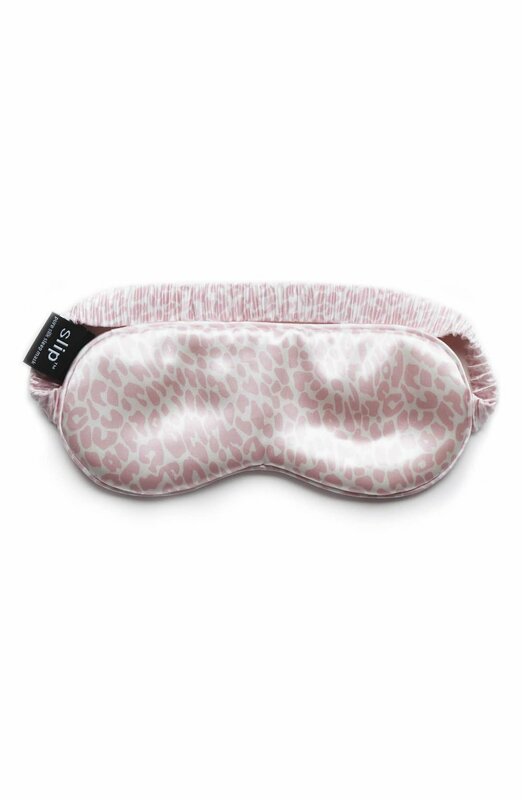 Sleep mask: Get your beauty rest in this silk eye mask! 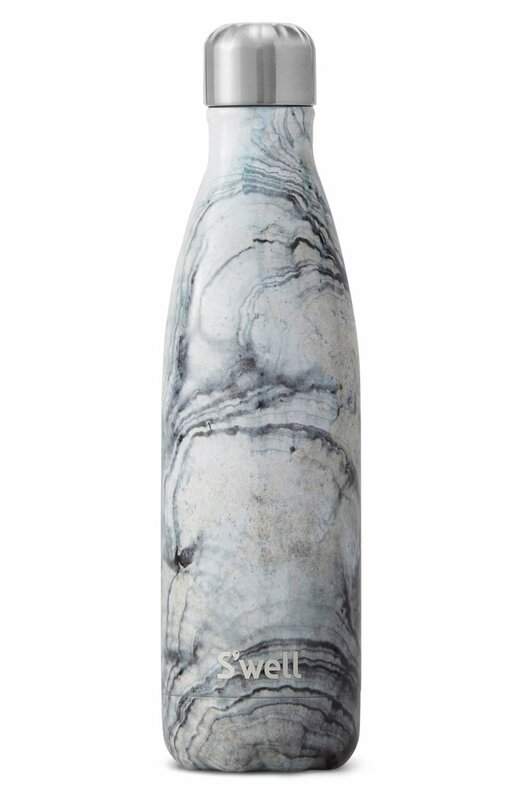 Swell bottle: Stay hydrated in high style with a sleek water bottle. Candle: You can never go wrong with a holiday candle! Pure Luxe Bride is the premier luxury wedding planning company in Charleston, South Carolina. Known for their innovative design and collaborative, high-energy approach to wedding planning. Each Pure Luxe Bride event is unique, showcasing the client’s specific vision through personal details and customized experiences.